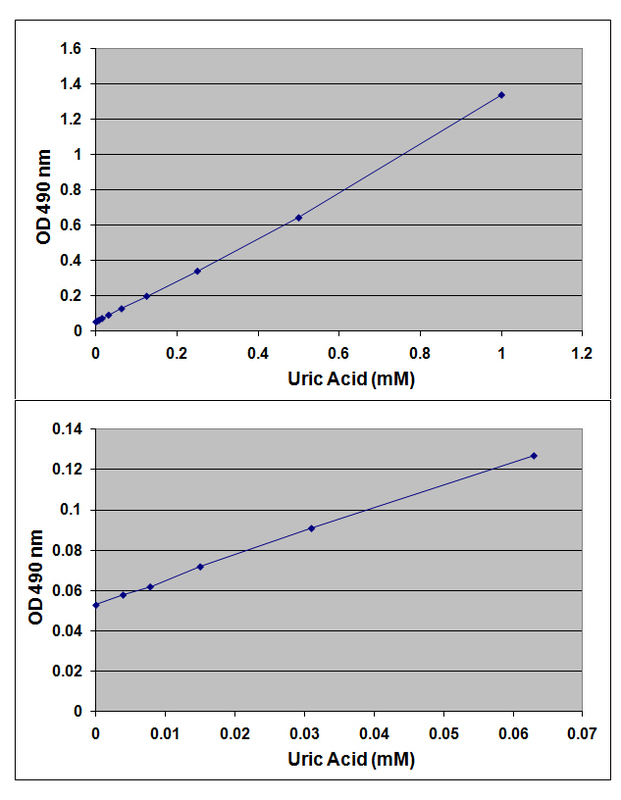 Trolox Equivalent Antioxidant Capacity Assay Kit | Cell Biolabs, Inc. 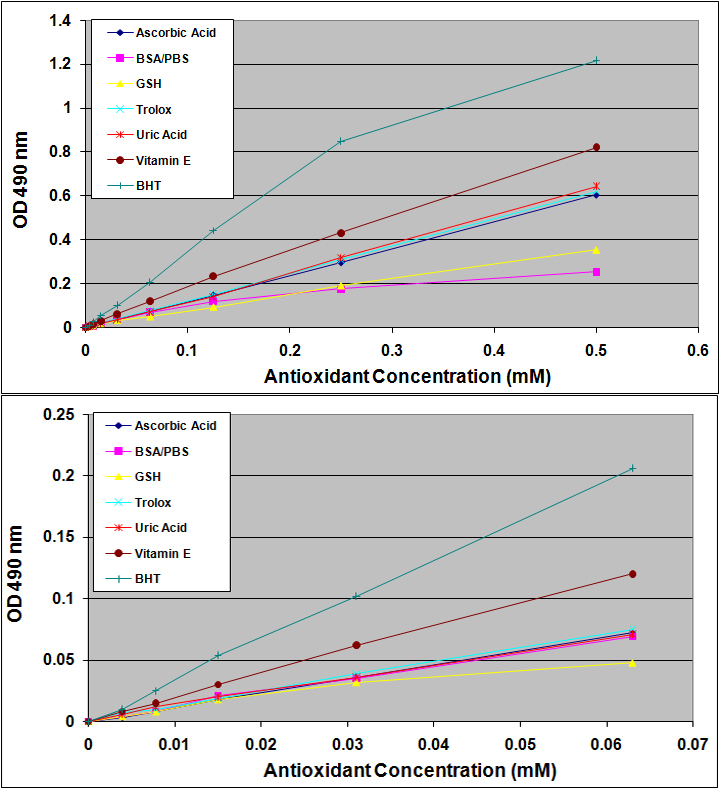 The OxiSelect™ Trolox Equivalent Antioxidant Capacity (TEAC) Assay measures the total antioxidant capacity of biomolecules from a variety of samples via a SET or HAT mechanism. 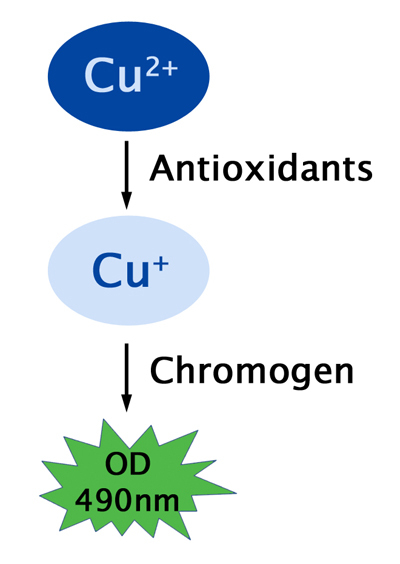 In the presence of antioxidants, the oxidized ABTS radical is reduced to ABTS in a concentration dependent manner. 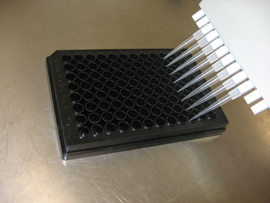 Activities of samples are compared to that of Trolox, a water-soluble vitamin E analog.